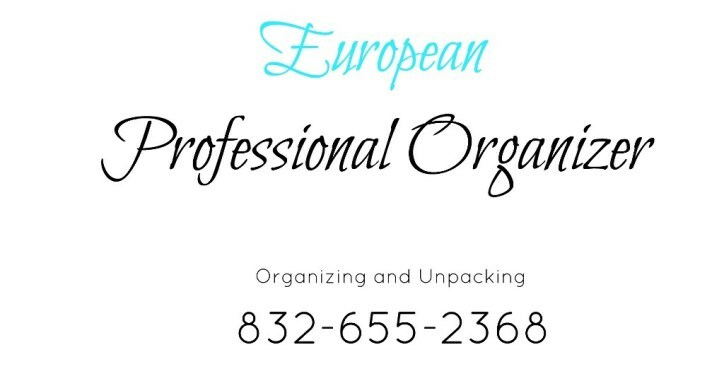 Professional Organizer Houston will help you get rid of storage unit and save you money. Why people pay to keep their things in storage? Common reasons/answers: they moved to a smaller house, inherited stuff from a parent, or just accumulated too much to keep at home. The sad part is when renters lose their belongings when they cannot pay their bills. Or when they die. Then the storage units are put up for auction. Can you imagine all of your belongings being auctioned off to the highest bidder because you can't afford to pay the storage unit fees? 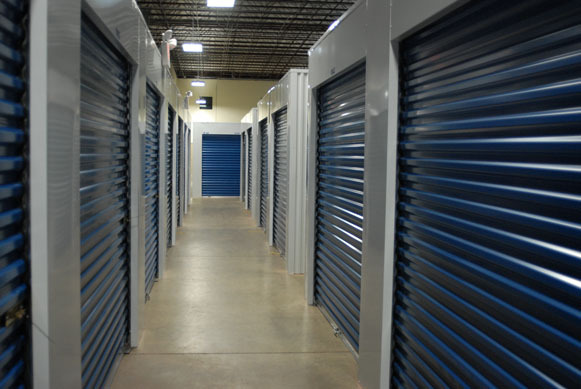 According to the Self Storage Association, 50% of storage unit renters are storing what won't fit into their homes. 1 out of every 11 Americans rents storage. If you have had a storage unit for longer than six months, it’s time for you to have a garage/craigslist sale. You will not only be saving yourself $50-$80 a month in storage fees, but you’ll also make some many selling all of your old unwanted stuff. 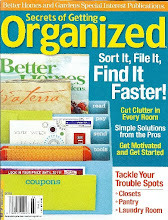 Make a committment to yourself and your wallet, to get rid of your unwanted stuff within two months. I can arrange for local charities to pick up unwanted items and get you a receipt for tax purposes. I can drive to Goodwill to donate unwanted itmes, or hold a garage sale for you, for anything you don’t or can’t wear or use any more. Remember: Use the two-year rule — if you haven’t worn it in two years, it’s time to say goodbye to it. 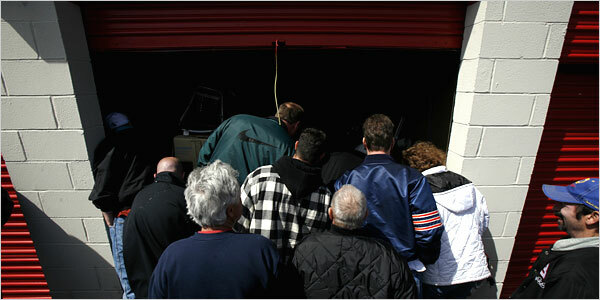 Find storage auctions in your area with www.storageunitauctionlist.com, USA's largest storage unit auction directory! I sometimes bid on some storage units in Houston because you never know what you can find in one. It's always exciting when the auctioneer lifts up the gate and everyone takes a look inside. Sometimes people just can't let go of their stuff, and it's tough to do. I agree with you. With the help of storage unit only it has now become easy to eliminate all mess up items from home or office in a safe, secure place. Storage business is really helpful for common people. When their room is getting rush, they can vacant their room. It makes the room more clean and can take breath easily.Thanks!! In my opinion, Omaha Storage is the best. I was surprised to see that there are 10x20 storage spaces. I remember years ago storage spaces were very rare to find. Now its a common thing to have for its convenience. What an awesome post, I just read it from start to end. Learned something new after a long time on storage auctions. 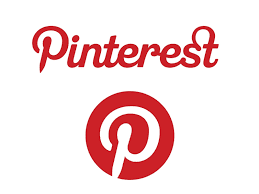 Its extremely good and very helpful for me.Thanks for sharing this great post.